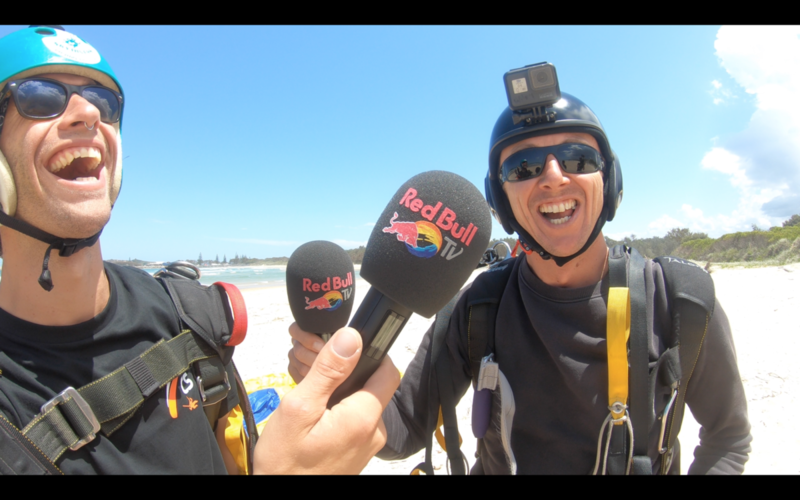 Red Bull TV visit Coffs Skydivers for the World Rally Championship Finale! 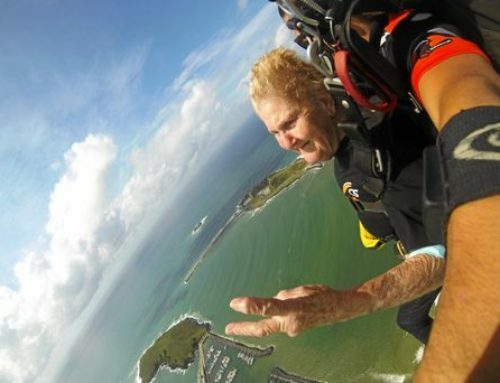 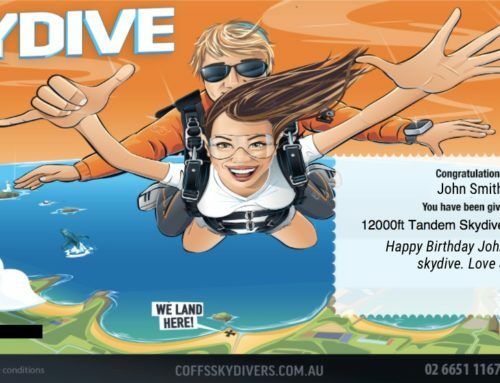 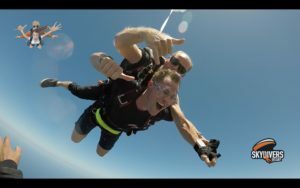 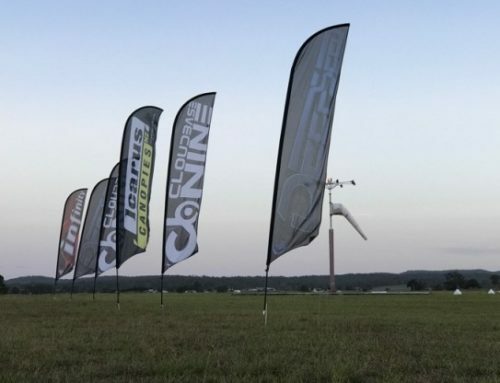 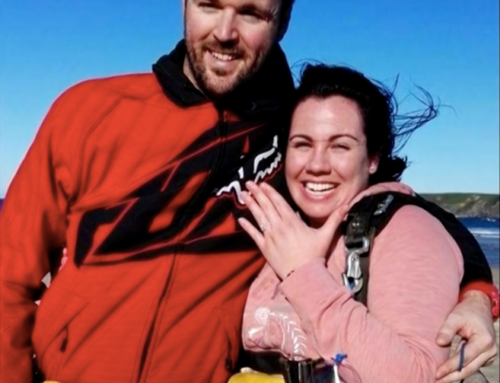 It was a pleasure for the guys and girls at Coffs Skydivers to have the crew from Red Bull TV come and experience the best activity on the Coffs Coast on Thursday. 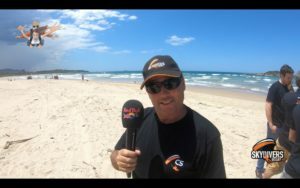 Presenters Mike and Matt, skydived into park beach while commenting on the World Rally Championship year and the race for the title that was finalised at the Coffs Harbour round.